Jco Natural Pet pride's ourselves on offering high quality dog and cat food for your pets. We are located in Eugene, OR and family owned! Store to Door Delivery Now Available! Healthy pets are our passion. 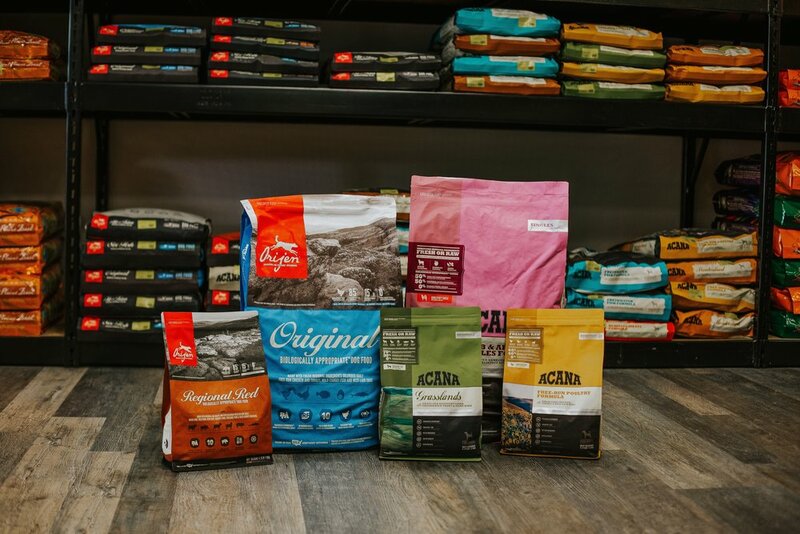 Jco Natural Pet prides ourselves on offering a wide variety of healthy food options for both cats and dogs. In our store you will find large selections of dry, canned and raw or freeze dried foods. 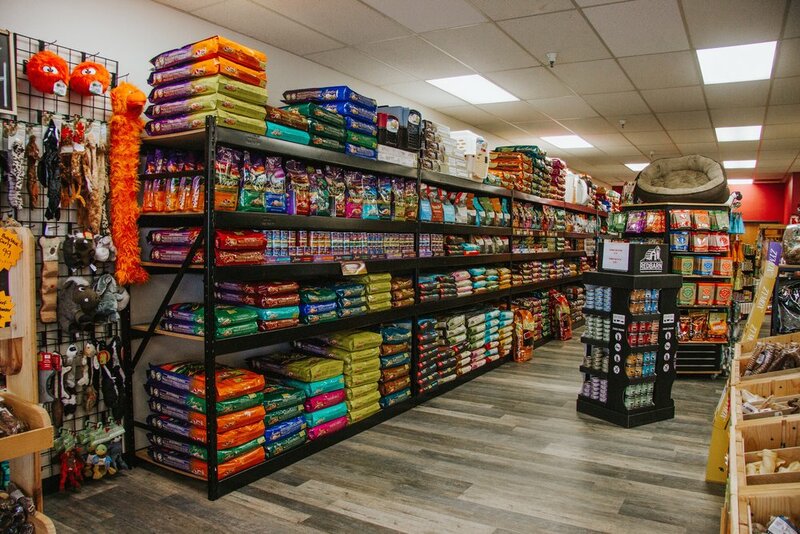 We offer over 50 varieties of dog and cat food! All of our pet food is proudly made in the USA. Don’t have time to stop by for your pet’s food? We are now offering home delivery! See our delivery page to learn more. 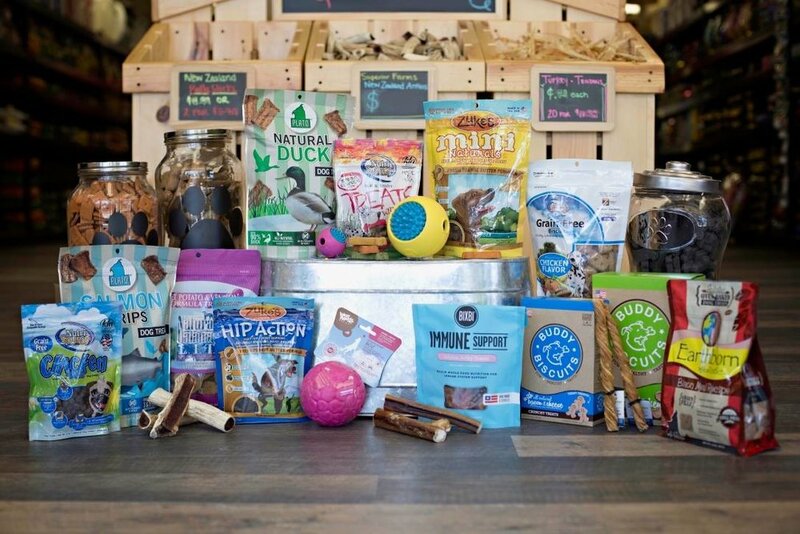 Bulk natural dog treats that you can mix and match to get your best friend a fun mix of yummy treats to choose from. A revolving selection of toys, leashes and more! Come in to find your pet's next favorite toy or treat.